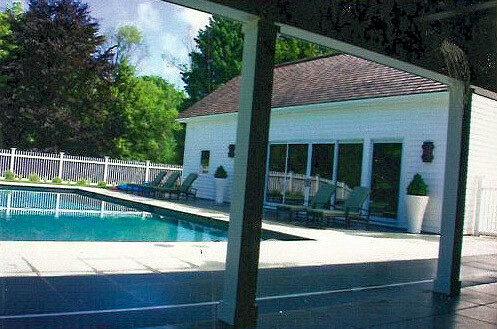 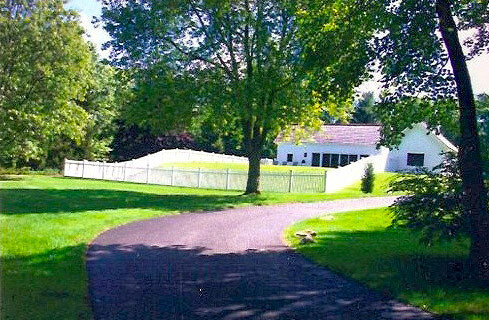 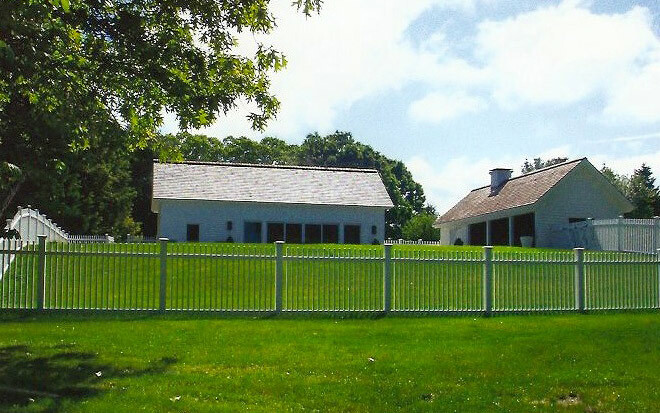 Dramatic story and a half guest house with custom pool and detached cabana house. 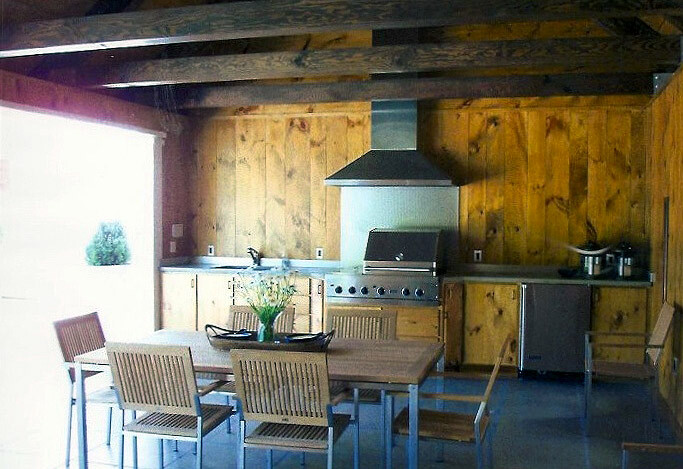 The Guest-house was built using a radiant heated concrete slab and has a separate ducted “High Flo” air conditioning system consisting of 2×6 construction with foam insulation. 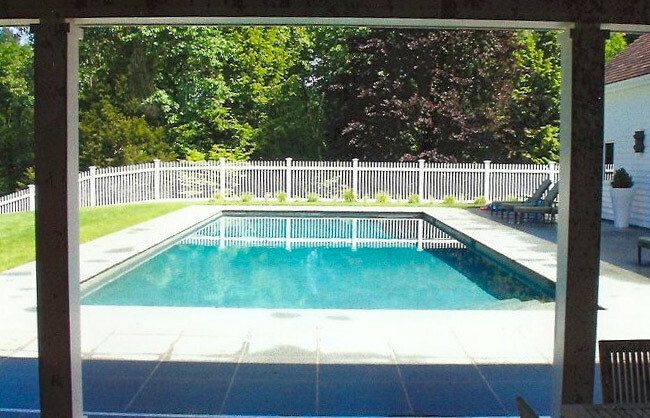 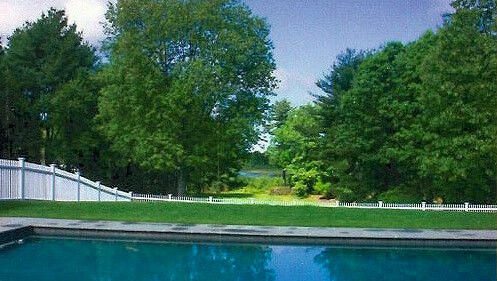 The custom Gunite pool and bluestone patio overlook a private pond. 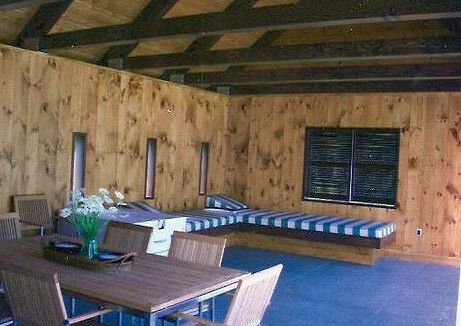 A 20’ x 45’ cabana complete with sheltered dining area, lounging area with barbecue & wet bar.